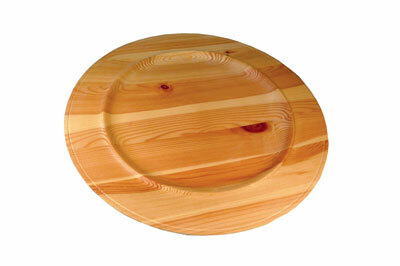 This club was started by a group of Norwegian wood lovers 10 years ago. They shared the interest for woodturning and a desire to develop it, and hence they founded Asker og Baerum Dreieklubb - the Woodturning Club of Asker and Baerum. The club has some 30 members, a number which has been fairly constant over the years. Most of the members are living in the municipalities of Asker and BÃ¦rum, totalling 170,000 inhabitants and located just west of the capital, Oslo, but the club has also attracted members living quite far outside of this area. "We are too old to wait for the blanks to dry", was a comment made by one of the senior members during a club meeting addressing drying of wood. However humorous, this quote illustrates that the club mainly consists of the older generation. The members come from a great variety of professions. There are chartered engineers, carpenters, IT experts, airline pilots, farmers, civil servants, a dentist and a number of other trades. 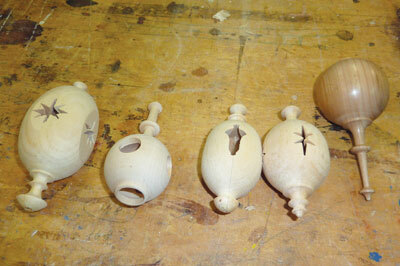 Some are retired, but are still going strong, thanks to woodturning. 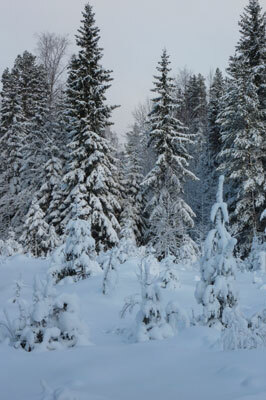 Norwegians enjoy large forests, but unfortunately the trees are mostly spruce (Picea abies) and pine (Pinus spp). 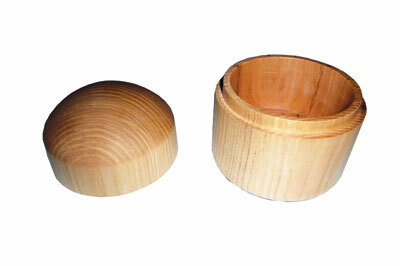 Birch (Fagus sylvatica) is available in ample supplies, and is much used for turning. Ash (Fraxinus excelsior), elm (Ulmus procera) and oak (Quercus robur) are also used, but to a lesser extent. Some club members have their own workshops. Sheds in the garden are not well suited during Norwegian winters when mercury in the thermometer is generally in the red region. A warm retreat in the basement or an insulated garage is quite common, and generally well equipped. The club has no workshop of its own, but is very privileged to enjoy the hospitality of Johannes Rieber, who always makes his professional place available for practical turning and for lecture nights for the club members. All in all, the club has had some 80 meetings during its first 10 years. Most of the topics that have been covered fall in one of the following three main categories: demonstrations and hands on exercises; materials and preparation of blanks, tools and techniques. 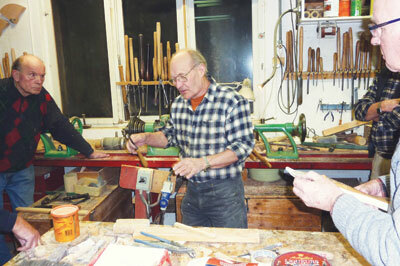 The club has several members who have been turning for many years, whilst some have limited experience. The programme is selected accordingly when choosing items to make. It ranges from basic turning skills to the demonstration of impressive items for masters-to-be. 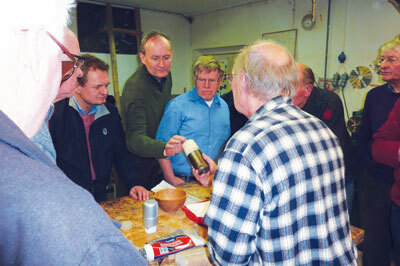 Demonstrations of various products for surface treatment has been a popular topic among the members. They get increased knowledge and inspiration, all in a friendly atmosphere. Well known to many woodturners worldwide, Johannes Rieber is the perfect teacher and mentor for all who want to learn the techniques and to develop a basic understanding of design. He completed his apprenticeship in 1951 and was awarded his master's certificate in 1956. Johannes loves sharing his knowledge with other club members. Enjoying a full Saturday of turning with friends at the club in Enebakk has become a popular tradition. The active club meets at the former primary school where they have an ample collection of lathes and tools. The topic of the day varies, much according to the wishes from the visitors, but the friendly atmosphere and the joy of teaching and learning are always present. A close relationship also exists with the club in Lier, located towards the West. They meet for turning once every month and are pleased to receive visitors. 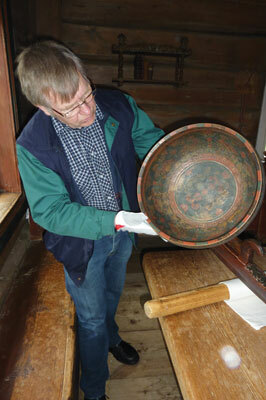 Turning of a concentric bowl, with a hole in the middle, was once the topic for a turning demo. The bowl is perfect for homemade ale. New members are always welcome, and people are encouraged to bring new ideas and new experiences. You can find out more about the club, see more photos, and discover more information by visiting the website.